Now that my exams are done, I can get back to reading paper books. 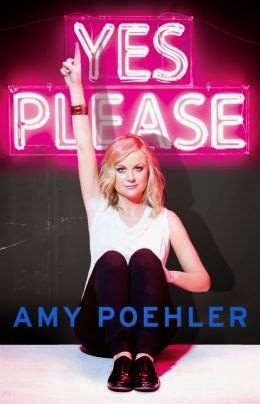 I'm halfway through "Yes Please" by Amy Poehler, and hoping to finish today to get it back to the library. 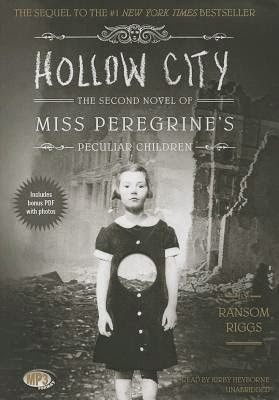 On audio, I'm listening to "Hollow City" by Ransom Riggs, the sequel to the delightfully strange "Miss Peregrine's Home for Peculiar Children." Buzzfeed rounds up 19 Sci Fi & Fantasy novels by women of color. It added several to my TBR, as did this Tor.com follow up with even more standalone fantasy novels. Margaret Atwood's 10 rules of writing were particularly interesting since I got to see her in person last week at the 92nd Street Y! Book Riot shared some literary things that should exist - I'd really like the "War & Peace" advent calendar, please! At the Toast, "How to tell If You Are in a Baby-Sitters Club Book."